Maroon short sleeve shirt with "Earlham College Alumni" in white letters. 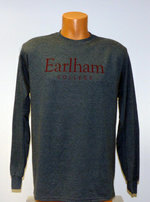 Long sleeve tshirt with" Earlham College" in maroon letters. White long sleeve tee with "Earlham College" in maroon letters. Dark heather grey short sleeve tshirt with "Earlham College" in maroon letters. 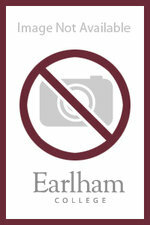 Grey short sleeve tshirt with "Earlham College" in maroon letters. 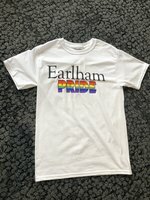 Maroon short sleeve tshirt with "Earlham College" in white letters. 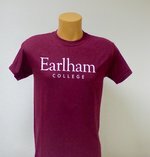 Grey short sleeve tshirt "Earlham College" in maroon letters. Grey long sleeves t-shirt with " Earlham " in maroon letters and " College" in white letters.